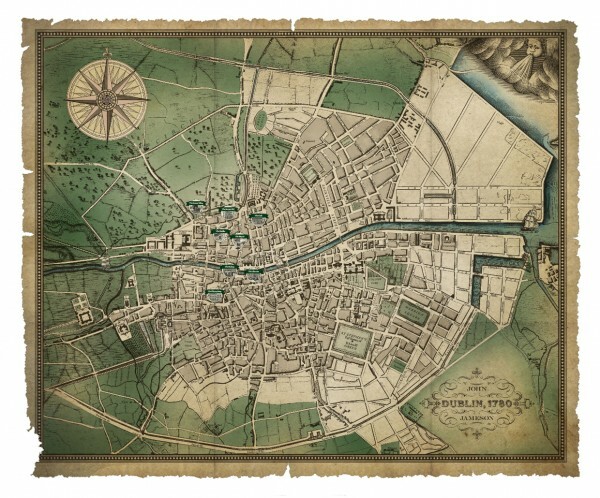 Steven Noble created an intricate old-time map of Dublin, as well as a series of spot details of buildings therein, for an interactive game launching Jameson 1780 Whiskey. 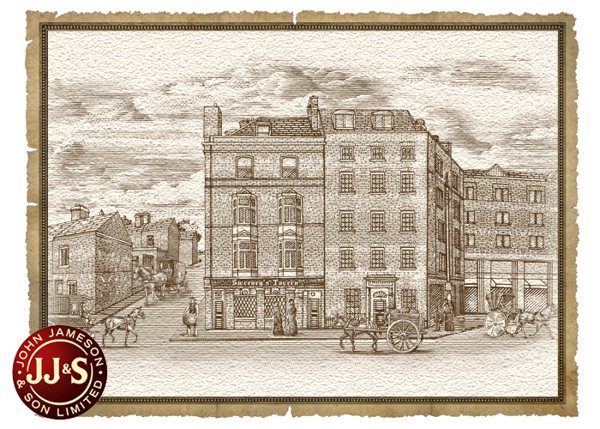 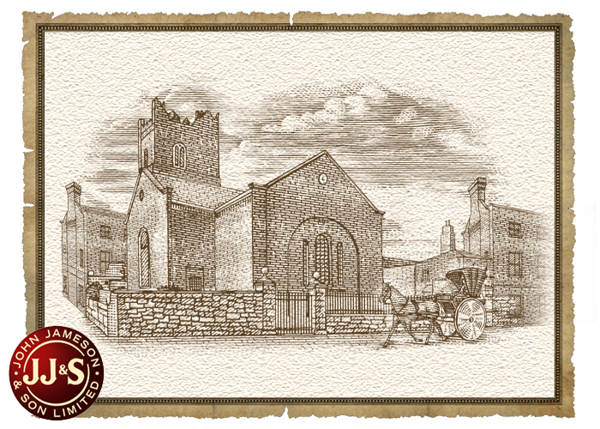 The illustrated landmark buildings were individually layered in Photoshop for use in the animations and done in a scratchboard woodcut style. 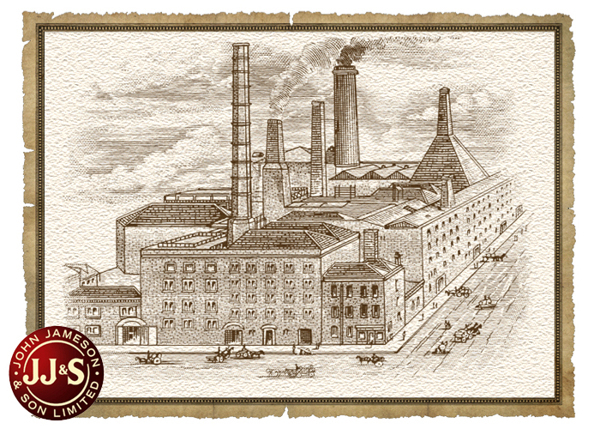 The process took two months to complete from conceptualizing to final completion.